Pixi Beauty is a brand that has become a life changer for me since the day I discovered it. The more products I use by this brand the more obsessed I am getting. The quality, the result, everything blows me away and scares me to the point that I just dont want to get heart broken in the future with any product disappointment. So far my heart is intact and this will not be a sad post, on the contrary, its a happy one. 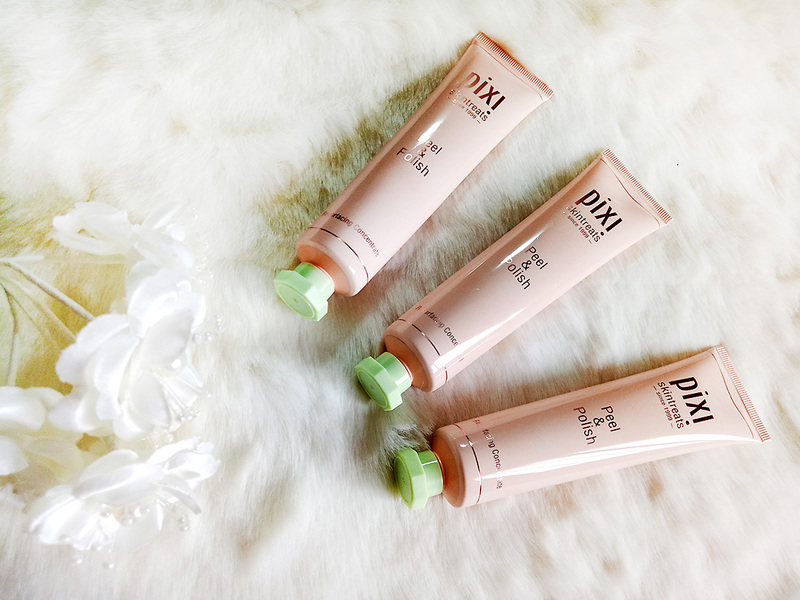 PIXI BEAUTY is known for both their skin care as well as Makeup. I tend to love the skincare products more though makeup is also appreciated. 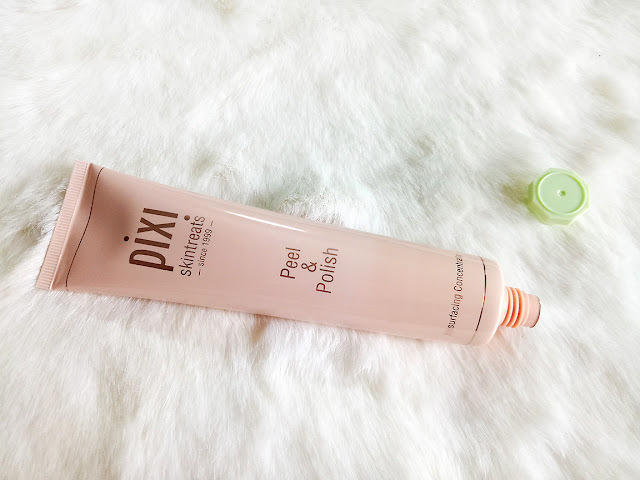 I was sent the PIXI Skin treats Peel and Polish which I very enthusiastically put to test because I love exfoliaters and peels. Pixi Peel and Polish is a new hybrid chemical slash physical facial exfoliating scrub that contains 6% lactic acid. 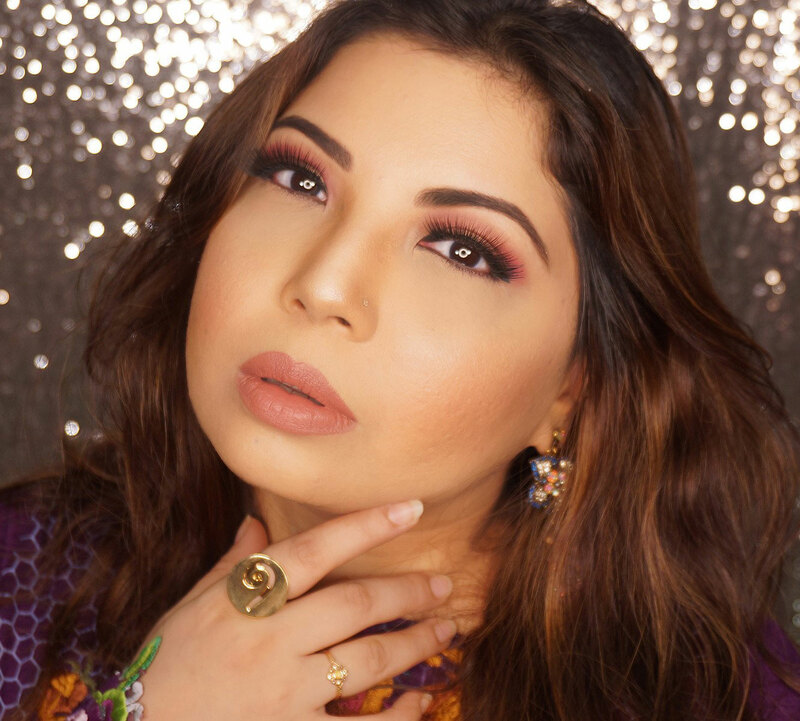 It is also Paraben free as well as cruelty free. As per brand:"Natural fruit enzymes loosen dead skins cells, lactic acid gently exfoliates, cellulose peels & sugar extracts polishes, lifting away dullness revealing brighter skin"
The packaging is my favorite soft pink and cool green, delicious! 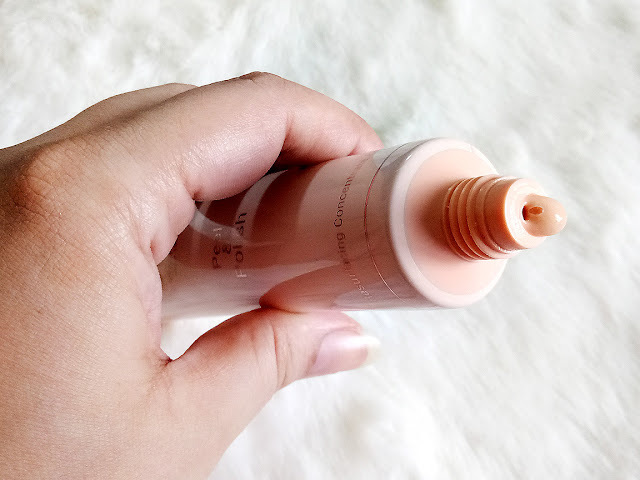 The tube has an easy to use screw on cap. The formula is gentle on your skin, somewhat like a moussy, cream scrub. It is a double action peel because it peels and exfoliates through fruit chemicals as well as by the physical scrub like texture. Great for combination to oily skin like me, but people with dry skin should not use more than once a week, to be honest. You apply it generously, but not like pastry, all over your face (avoid eyes, of course!) and leave for two minutes. then you gently massage your face and then rinse off. A slight tingly feeling is natural but its ALWAYS advised to do a path test. I use this twice a week and it has give significant results in just a a couple of weeks. Th results were so instant. Dull skin looks clear and glowy. Now after a few weeks my skin has better texture than when I started using this product and it also seems clearer. It is like getting a spa fruit peel at home with less amount of time as well as money! 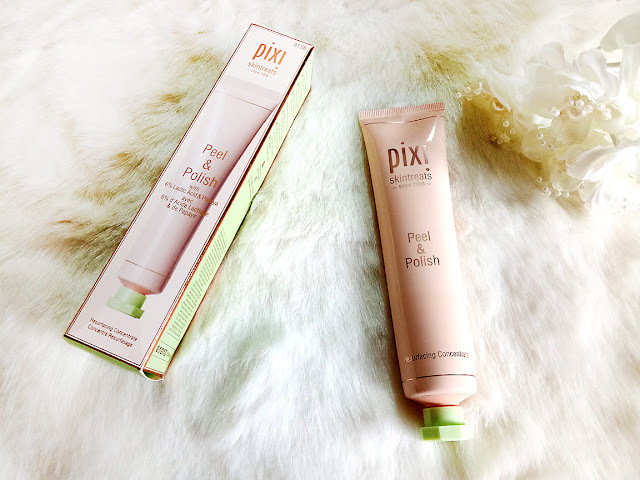 You can buy this product from PIXI BEAUTY WEBSITE for £26.00 which is a great price for the kind of results you will get. It is also available on Cult Beauty website which delivers worldwide. Get this game changer, you will thank me later.